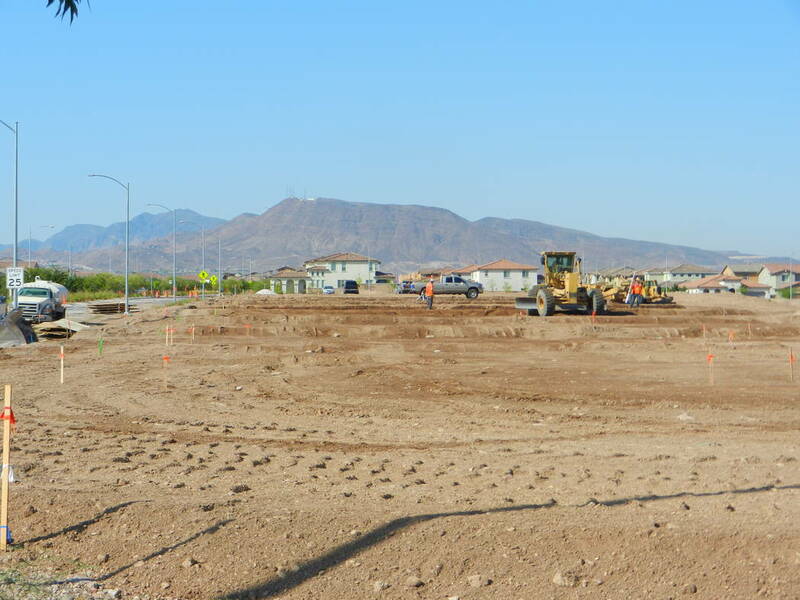 Cadence is ranked 12th in the nation for sales with builders continuing to purchase land in this fast-growing Henderson master-planned community. Cadence is ranked 12th in the nation for sales with builders continuing to purchase land in this Henderson master-planned community. Toll Brothers has purchased nearly 15 acres in Cadence to build one of its most popular collection of homes. Concord will feature four single-story homes with a variety of options. Homes range from 2,086 square feet to 2,378 square feet, with some offering three-car garages. “Toll Brothers has a strong reputation for home style, options and quality,” said Cheryl Gowan, spokesperson for The LandWell Co., developers of Cadence. Currently, nearly 1,000 families call Cadence home. The community also offers a fitness court and several picnic areas. This fall, the community will welcome the Cadence Animal Hospital. Cadence is close to Lake Mead Recreational Area and McCarran International Airport and downtown Las Vegas. Homebuyers looking for more information can visit the Home Finding Center at 1170 E. Sunset Road in Henderson, or call 702-558-9366.